Track facilities are listed below. 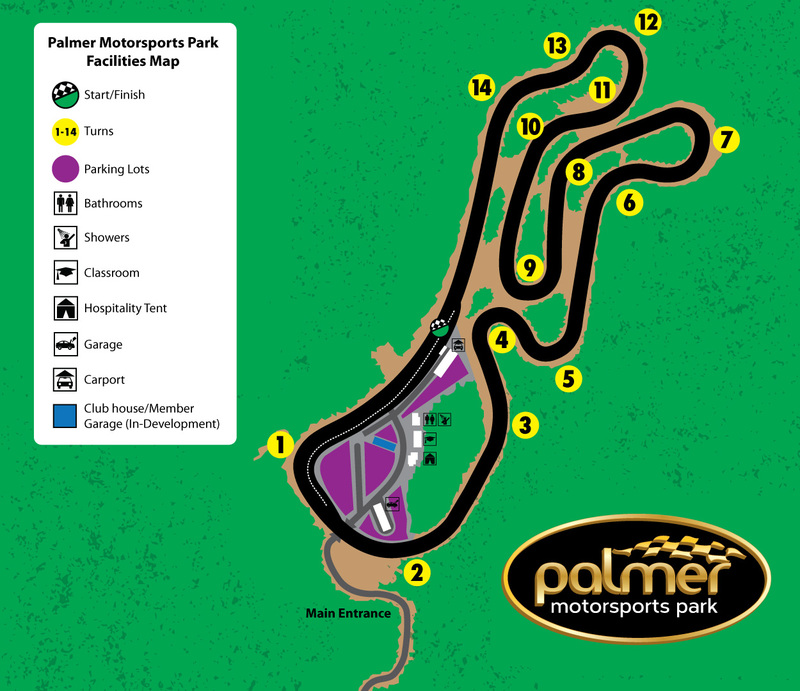 Click here for a Palmer Facility Map. Paddock Garage There are 26 garage bays, 12x22 with an 8-foot door, WiFi access, electrical, and lighting (Back View, Front View, Inside View). Tow rig parking is in front of each bay. 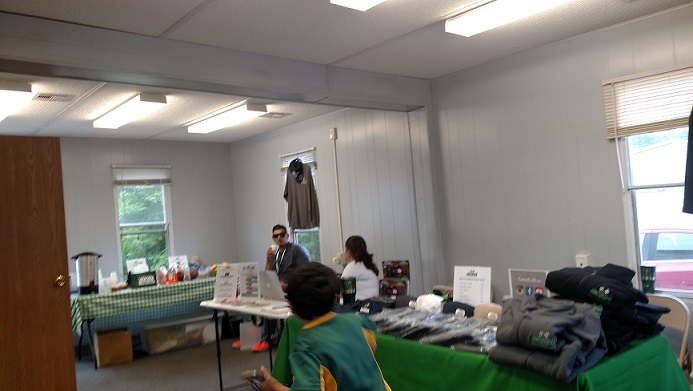 To reserve a garage: Scroll UPCOMING EVENTS on the home page (or view the Event/Calendar page) and click on the event description. Carport Pavilion There are 10 carport stalls along pit lane with direct access to the cold pits (End View, Other End, Back View). Trailer parking is directly behind each stall. 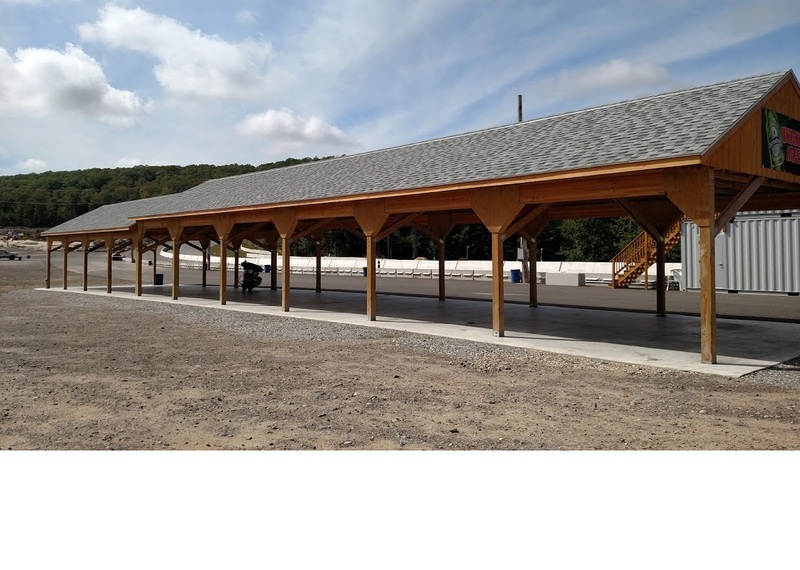 To reserve a carport: Scroll UPCOMING EVENTS on the home page (or view the Events/Calendar page) and click on the event description. Classroom/Registration The Classroom/Registration building is centrally located with outlets for a laptop/projector, a whiteboard and a track map, and an adjoining conference room(Front View, Front Deck, Classroom, Conference Room). Bathrooms/Showers The bathroom/shower building is adjacent to the registration building with bathrooms in front and showers in the back (Mens Room, Womens Room, Mens Room again, And again). Timing & Scoring Timing & Scoring is located along pit lane in an elevated structure (Pitlane view).